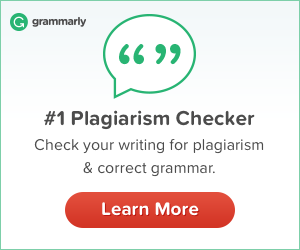 Ah, the joyous time of the holidays quickly approaching! Soon kitchens will be filled with fruitcakes, Christmas trees will be adorned in every living room, holiday decorations will be out in the yard and stockings will be gently hung over the fireplace anxiously awaiting to be filled. Along with the holidays, most people have started making their holiday wishlists and figuring out the perfect gifts for their loved ones, along with the furry friends in the family! 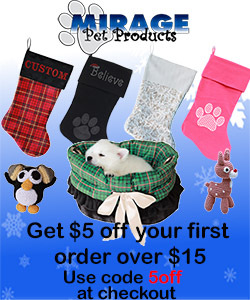 Mirage Pets is a small and family owned American workshop/factory that produces almost 100,000 products for pets! Nearly everything from super cute and fun apparel and toys to dog and cat collars plus more can be found at Mirage Pets for the families favorite furry pet. With six generations in the pet industry, you can expect a high standard of quality of products purchased with a durability to withstand as much pulling as tugging as your pet can give. Score $5 off your first order over $15 with the code 5off at checkout! 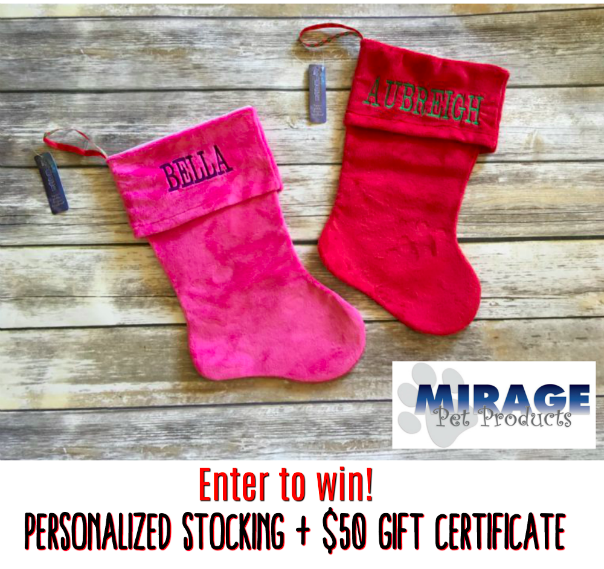 Enter to win a personalized embroidered stocking and $50 gift certificate to Mirage Pet Products! I would put the gift card towards the Snuggle Bug Red Plaid Reversible Snuggle Bugs Pet Bed, Bag, and Car Seat All-in-One. Reversible bumper dog bed Pink Unicorn Medium is what I would get.